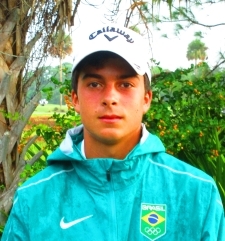 PORT ST. LUCIE, Fla. – Local favorite Fred Bondi (a), a former junior champion, won his first start on the Minor League Golf Tour with a five under par 67 Thursday. 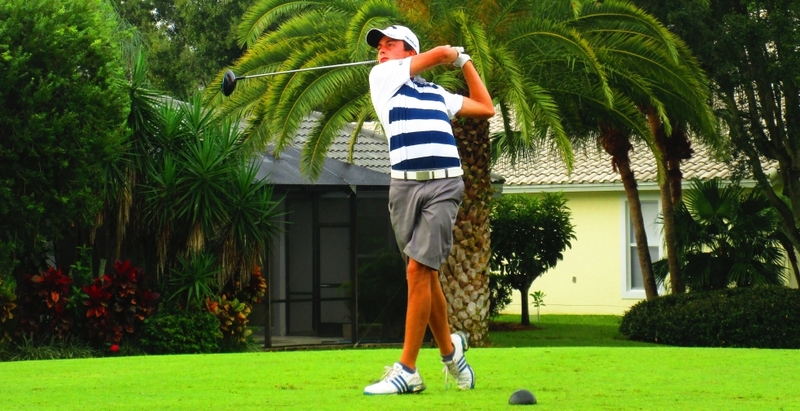 The Florida State Junior champion in 2017, Bondi had three birdies on each nine plus one bogey at Saint Lucie Trail Golf Club. Wednesday's winner, Myles Creighton, had it 3 under through 13 and was right on Biondi's heals but a bogey on #17 derailed his chances of back to back wins. 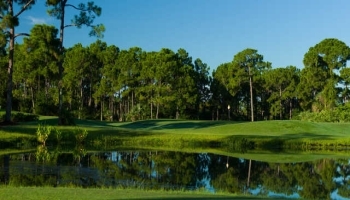 The MLGT has three one-day tournaments next week: Monday, Plantation Preserve, Plantation; Tuesday, Abacoa GC, Jupiter; and Wednesday, the Estate course at PGA National, Palm Beach Gardens. For those players playing all three one-day events there is an optional $100 cumulative bonus pool where scores from all three one-day events will count towards. 100% of the $100 entry fee will go into the purse and the top 33% and ties will earn a check.